Upgrading Your Interiors? Let Us Help You! We believe that there is more to luxury besides style. 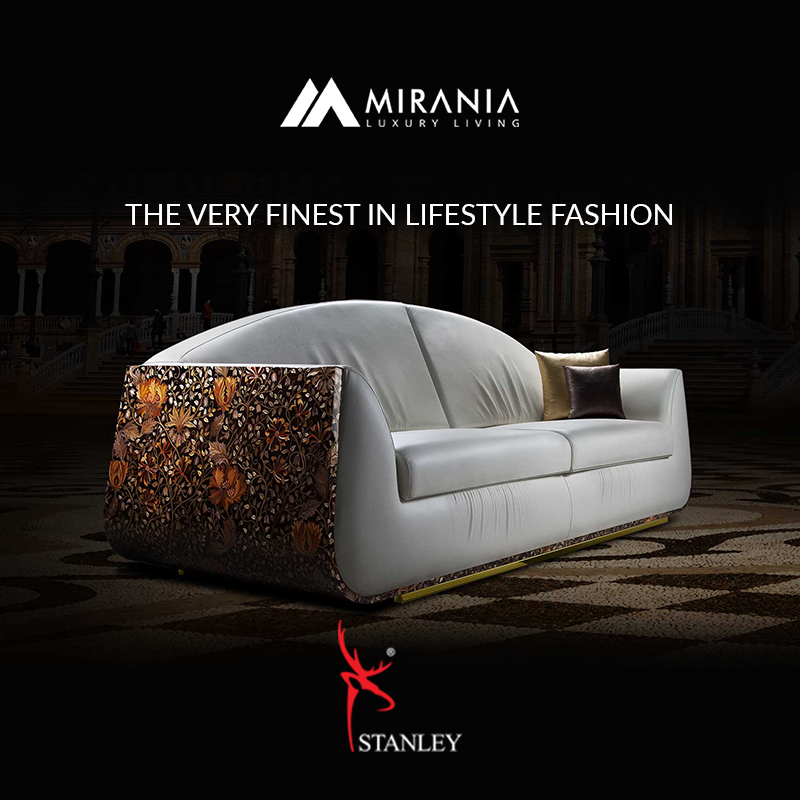 Mirania Luxury Living portrays the ultimate amalgamation of sophistication, perfection and style. Since 1978, Mirania Group has been associated with a number of ventures in Kolkata across real estate and automotive industry.